We are a firm of paralegals qualified in Mortgage Repossession Law, we are Licensed by the Bar Standards Board to instruct counsel to attend Mortgage Repossession Hearings or Application Hearings to stop an Eviction at County Court or the Court of Appeal. We will also contact your Mortgage Lender and make proposals to them for you to pay your mortgage arrears off over a period of time and within your remaining mortgage term as required by law. 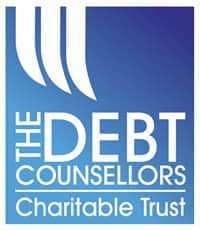 For the avoidance of doubt we deal exclusively with cases of mortgage or secured loan arrears where your home is at risk of repossession and we do not offer assistance with any other legal or unsecured debt issue.